Units Sizes: 932 to 1,465 Sq.Ft. 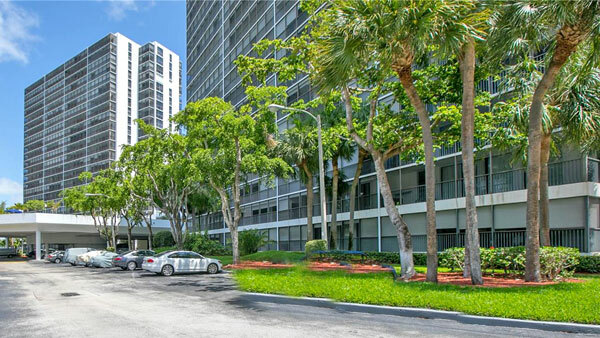 Flamenco Condominium, twin residential towers perfectly located at 3701 & 3731 N. Country Club Dr, Aventura Florida. Flamenco Towers was built in 1980 with a total of 394 residences and 23 floors in each tower. 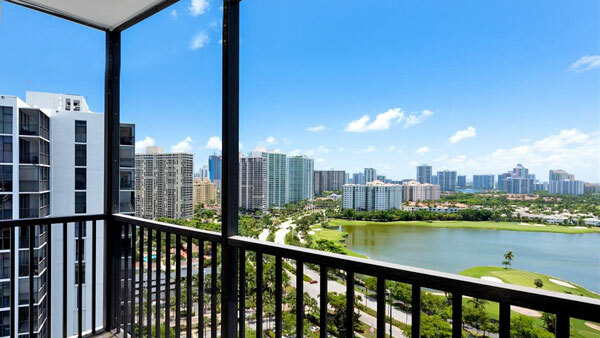 Flamenco Towers I & II offer apartment that brings a magnificent scenery of the Atlantic Ocean, Turnberry Golf Course & the Intracoastal Waterways. Watch the sunrise from your master and guest bedrooms or catch the awe-inspiring sunsets over the Turnberry Golf Course from your living room and balcony. Flamenco Condos have floor-to-ceiling windows’ ample balconies, large floor plans with one, two and three bedrooms, floor plans ranging from 932 to 1,465 Sq.Ft. Flamenco Towers has been recently remodeled its lobby, hallways, elevators, swimming pool, laundry room, new fire alarm system. Many apartments are completely renovated, with a new layout, new air conditioning system, new impact hurricane resistant windows and sliding doors in the entire apartment, new kitchen, and bathrooms. Few others have washer and dryer in the units, and the Penthouses have high volume ceilings. The maintenance includes the air conditioner and appliance repair contract. Flamenco Towers do not allow pets and can’t be rented for the first two years of ownership. 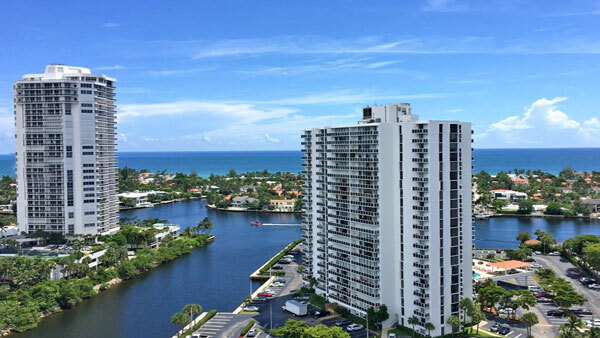 Flamenco Towers I & II are located across the street from renowned Resort of Turnberry Isle Golf Course, and the Don Soffer Exercise Trail. 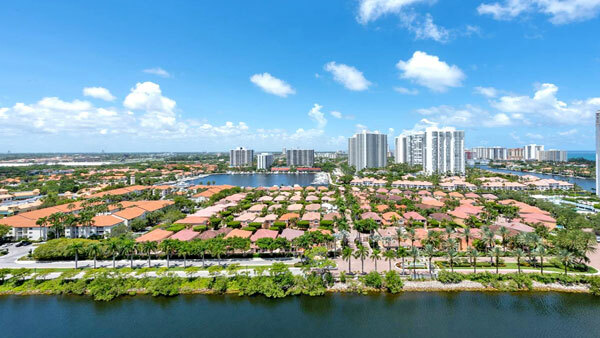 The Aventura circle (AKA Don Soffer Trail) is a multi-million dollar horticultural three-mile walking/jogging paved promenade which overlooks lakes, opulent residential highrises, yachts, and the Atlantic Ocean. Also, the Hamptons building is only a short walking distance to Aventura Mall, the fifth-largest shopping center in the country, houses of worship, restaurants, and public schools. My 20 years of real estate experience in Miami, has allowed me to develop a deep understanding of the local real estate market. When combined with the marketing campaigns from Optimar International Realty, one of the best Real Estate Company with offices across Miami, New York, South America, London, and Israel, have proven time and time again that listing your home with me will drive the most highly qualified buyers to your home. When you ready to buy or sell your home at Flamenco Towers, Jade Ocean or Jade Signature. , hire the best and the brightest in the industry, you can contact me at 1+305-281-8653 or email us at ghrealtor18@gmail.com, it will be my honor to help you find your next home in South Florida. Hablo Espanol.